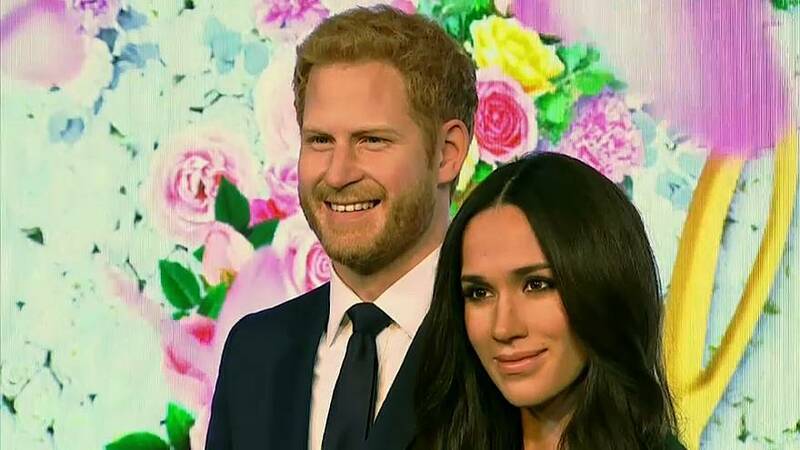 A waxwork of Meghan Markle was unveiled on Wednesday at Madame Tussauds museum in London, 10 days before the U.S. actress weds Prince Harry. The wax figure that took six months to make and was modelled with reference to other royal waxworks wears a green P.A.R.O.S.H. dress like the one Markle wore on the day her engagement was announced. It also features a replica of her diamond engagement ring, designed for her by Harry.